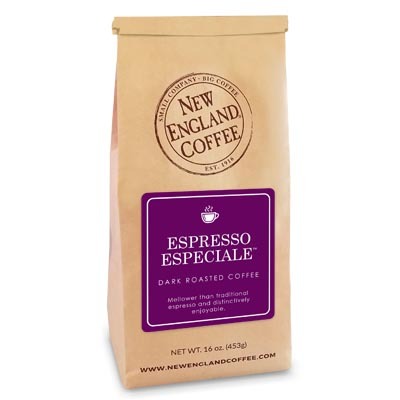 A seasonal favorite with flavors of smooth, rich chocolate and hints of fresh mint. I am not a coffee drinker but this mocha mint is awesome! I think it should be available year round. Iced coffee flavored like this would be great too! Just like eating mint chocolate chip ice cream. Please make this available year round,best of all the coffee flavors!! 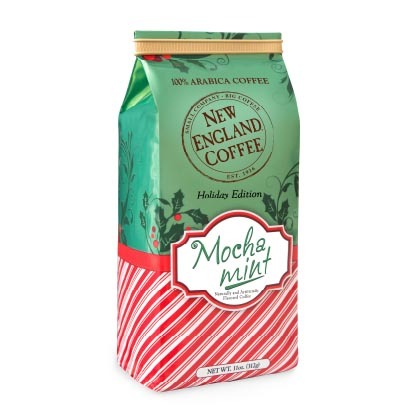 Please make MOCHA MINT available year round – the best coffee flavor! Mocha mint is my absolute favorite! i wish it was around all year long! I agree it’s by far my favorite variety. I just scored the last two bags at my local supermarket. Please make it available year round! Yes, Mocha Mint year round would be Wonderful! I vote for Mocha Mint year round AND single serve!! Fabulous! Make it available all year! I agree with everyone else. Would love it year round. It is my favorite. Love this mocha mint, just went to a Publix to buy some,not fo be found! Sure wish this was available yezr around and also in k-cups! This is the best mocha mint that I have found since barnies stopped making theirs!! PLEASE make it available year round !!!! 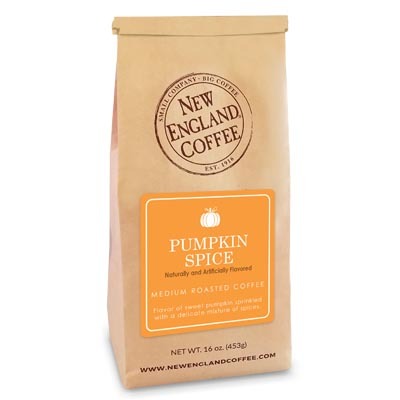 You really need to look at this product for year round because it is a fabulous iced coffee flavor. Chocolate and mint are not just for winter! Come on folks, get with the program, I’m ready to order two more and it says not available, I just got one today and am already hooked on it. Ditto! Mocha Mint, year round please! Just ran out of my 2017 stash and am hoping it’s available in the 2018 Christmas season!